Assessment of constitutional violation in the past fourteen years. Shereen Khan Habib is the Founding Partner of the Abseen law firm and Managing Partner of Legal Prestige Consultancy Services Company both based in Kabul, Afghanistan. Mr. Habib is a nationally recognized, accomplished, and highly respected member of the Afghanistan legal community. 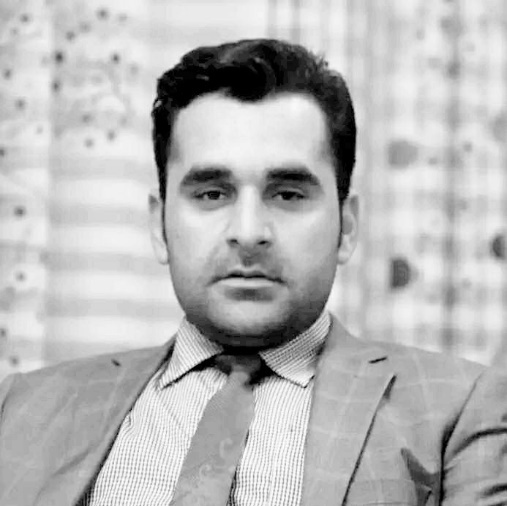 Mr. Habib represents and expertly advises Afghan and Multinational Corporate Entities, as well as, Individuals in Commercial, Civil, and Criminal Law. Mr. Habib has successfully represented clients before all Afghan courts up to and including the Afghan Supreme Court. Mr. Habib serves as a member of the President of Afghanistan’s legal board and senior legal advisor to Parliament Wolsi Jirga (Lower House). In these capacities he has worked closely with all law-making and judicial institutions of the country, including the Ministry of Justice, Attorney General, Parliament, and Supreme Court regarding the drafting and passage of several critical laws. Mr. Habib is an active member of the Afghanistan Independent Bar Association and the Afghanistan Lawyer’s Association (ALA). The focus of the ALA is to scrutinize governmental abuse of authority and make policy legislative recommendations to improve rule of law efforts within the country. Mr. Habib proudly competed in the Philip C. Jessup International Law Moot Court Competition and was a member of the 2014 team which received the best overall applicant in Afghanistan. He was selected and continues to serve a judge for these prestigious competitions.